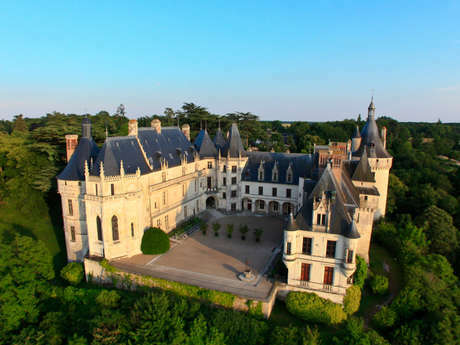 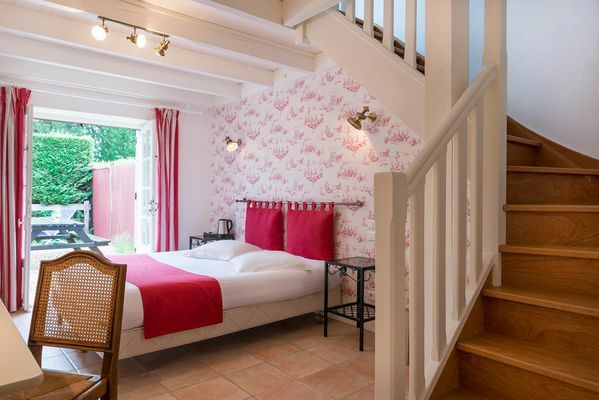 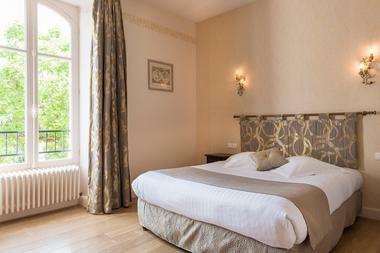 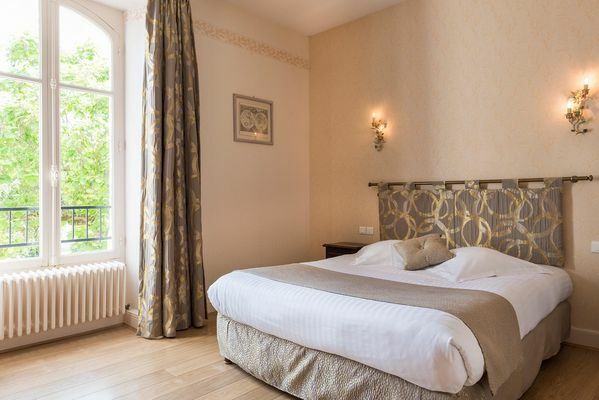 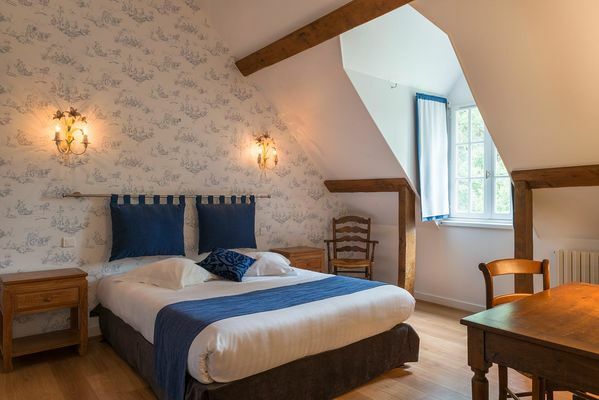 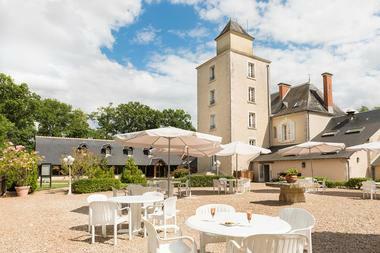 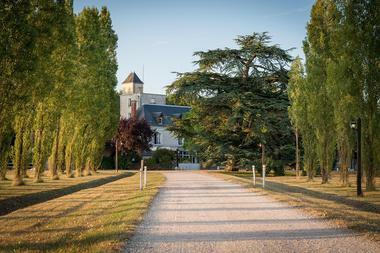 Located in the heart of the Val de Loire, le Relais des Landes welcomes you to French châteaux country! 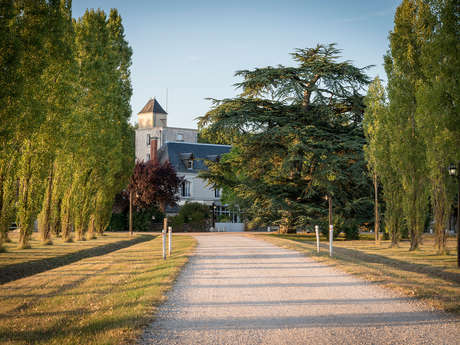 We look forward to welcoming you to our seventeenth-century manor house is set amidst 20-hectare grounds full of flowers and trees. It is real island of peace and tranquillity which will ensure that you enjoy a complete change of scenery. 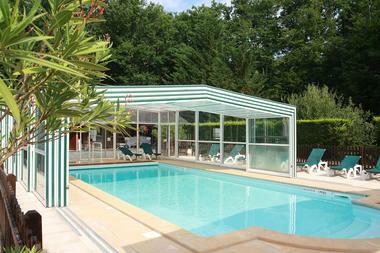 You will appreciate the charm of a residence of character which has an indoor swimming pool at the edge of the forest. 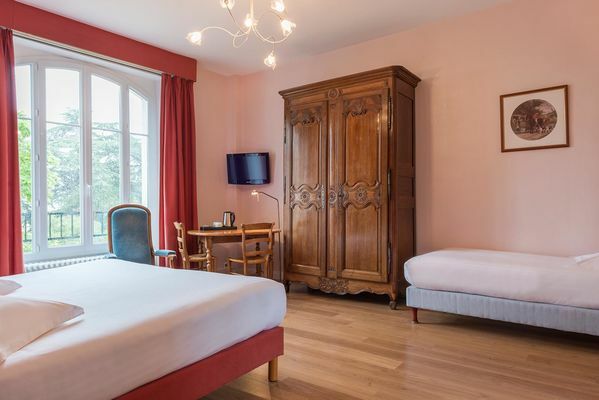 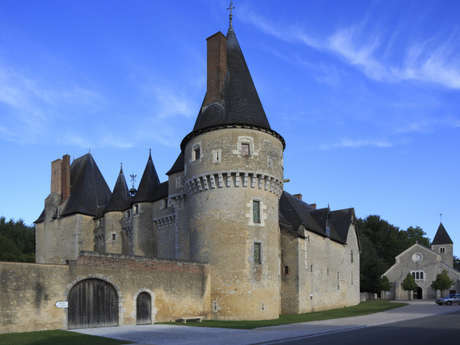 The Relais des Landes is an ideal starting-point for touring the châteaux of the Loire and the vineyards of the surroundings! 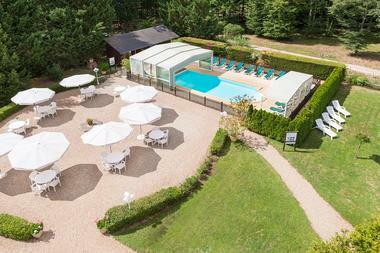 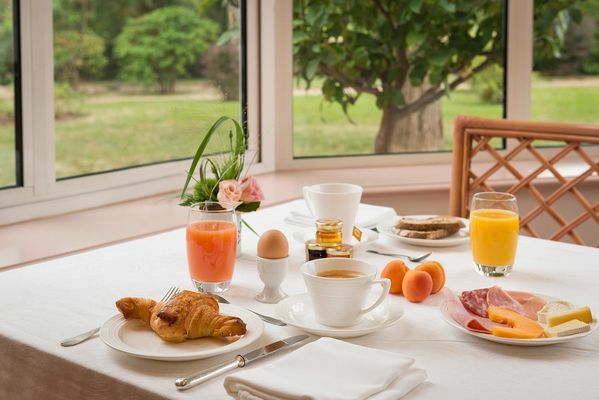 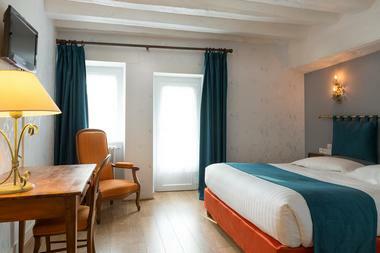 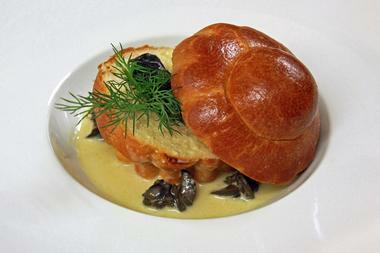 There is no review about Relais Des Landes, be the first to leave one !